Today I wanted to show you all the candles that I have been loving for the winter. Now even though the pictures are of the jars, I actually have the tea light versions of the candles. It was just easier to get pictures of the jars. I really hope this will give you some new candle favourites and I would love to know what scents you love for this time of year. 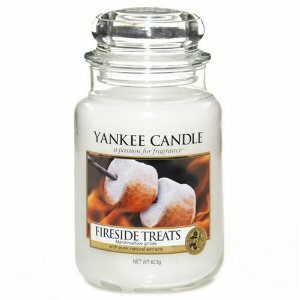 The first candle I have is the fireside treats from Yankee candle. 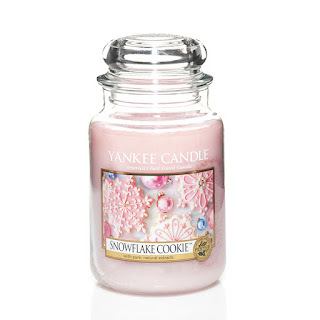 This is such a lovely smell and its not to strong, perfect for a relaxing night in. They smell just like rice crispy squares bars and its so nice to have this candle burning while listening to some Adele. 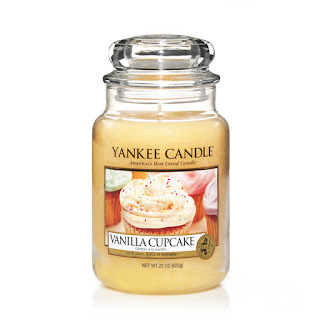 Although this isn't actually a winter scent, the vanilla cupcake candle is one of my favourite. You can do a lot with this and that sounds silly but I like to tweak the scent. I sprinkle some coffee granules on the candle before I burn it, when it melts the aroma of the coffee starts to spread and its the perfect pick me up. 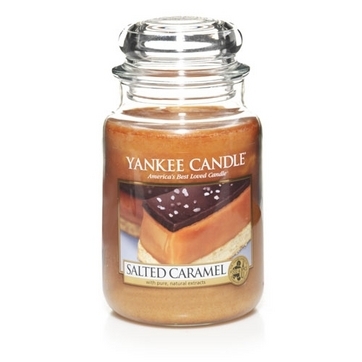 I also love the scent on its own, it smells like baking and I really love it. Another gorgeous scent from the Yankee candle collection. 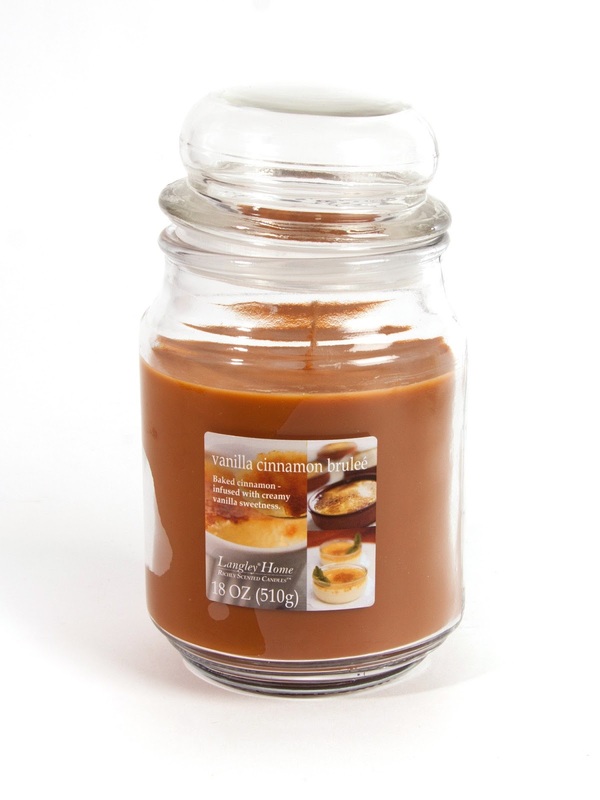 This is a really sweet smelling candle but its so warming and it feels familiar to me. Like it connects to something in my past, I can't work out what but I feel so at home when I smell this. I always have my little salted caramel tea light on when I have a bath, its so nice to pop on my face mask, play some Adele and drift of to another world. 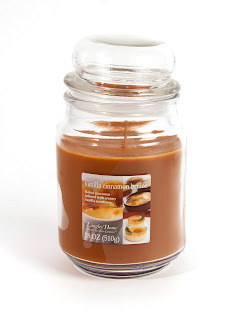 This is such a gorgeous smelling candle, its sweet but not to sweet. 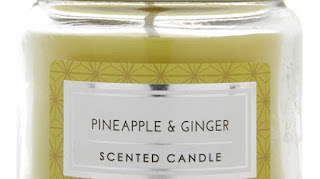 Its one of my all time favourites for winter and I can't not have this in my candle collection. I love having this candle burning on my desk while I'm writing, it just calms me down a lot and helps me focus. 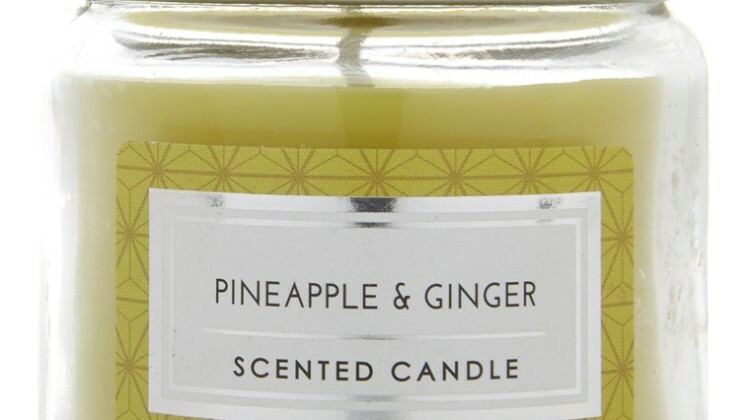 This is my mums candle but I still love it when she burns it. This is such a great scent and even though its not a typical Christmas scent, I still love to come home to find this candle lit. 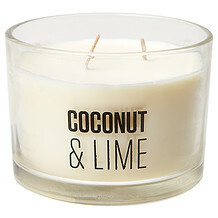 I love the smell of coconut and the added lime makes this perfect. This is a really sweet smell but I still love it. This candle from primark is such a lovely one to have in any candle collection, its perfect for all seasons and they are so cheap. A pack of thirty tea lights were only £1. I thought this was such a great price for these candles. This candle is my favourite out of all the candles I own. This is from a brand called Langley Home. It is so lovely and the smell is incredible. I love having this burning in the corner of my desk while I'm writing my blog posts, I love it so much and I think the price was really good. Its a much cheaper alternative to Yankee candles and the burn time is great. I have burnt this candle about ten times and I burn my candles for about 7-8hours at a time. Its only just gone past the half way mark. Ive still got such a good amount of time to burn the candle and I think your should all go out and get it. I love it so much. Blogmas day 10 | Vlogmas videos I'm loving. Rumour has it | I got tickets to see Adele! Blogmas day 1 | The countdown begins!